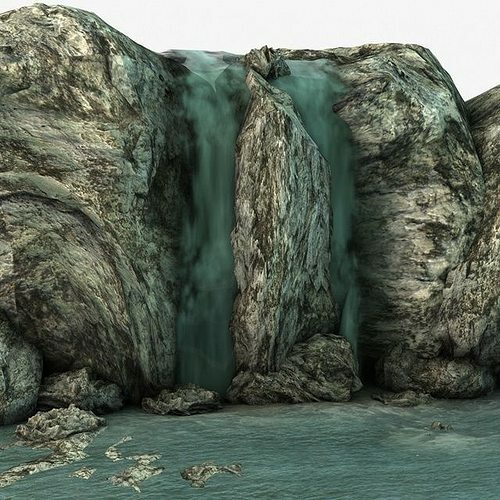 3d model of a waterfall with rocks. 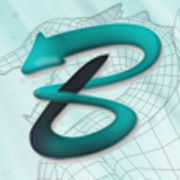 Perfect for games, scenes or renders. Easy editable. Uv mapped. Model is fully textured. No cleaning up necessary, just drop model into your scene and start rendering. No special plug-in needed to open scene. There is available another versión of it: Mossy Waterfall, check it out!